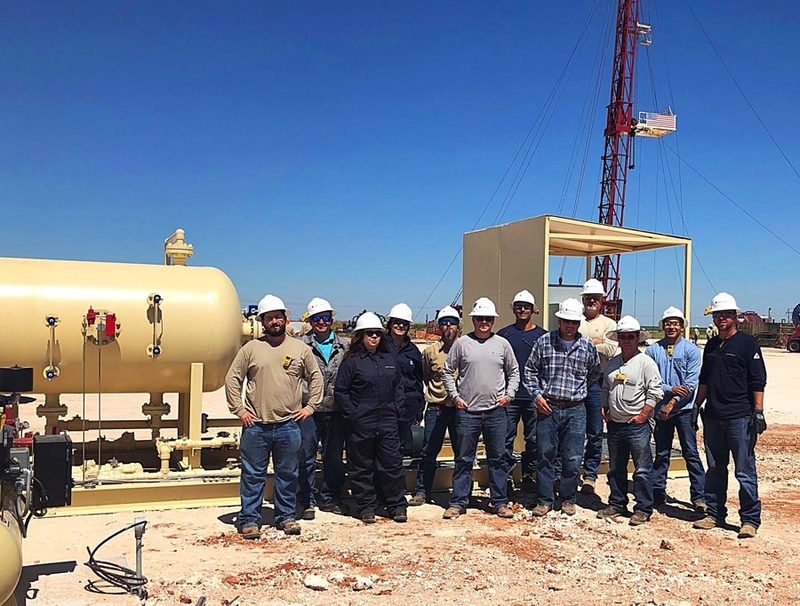 Sabinal Energy knows excellent PEOPLE are what make a company great. Our core Values of Integrity, Safety, Teamwork, Excellence and Respect are embodied by the talented individuals that we bring into the Sabinal fold. We are entrepreneurial and our growth depends on team members taking ownership of their roles and delivering optimal results. We are looking for energized candidates who want to join a team on a mission to work hard, work smart and work safe. If you are interested in joining us, please send your resume along with the job title of interest and your salary expectations to: resumes@sabinalenergy.com. If we believe there is a match between our needs and your background, education and skills, we will reach out to you. Sabinal Energy does not accept unsolicited resumes from recruiters or employment agencies. If a recruiter or agency submits a resume or candidate without a previously signed agreement and approved request, Sabinal reserves the right to pursue and hire those candidate(s) without any financial obligation to the recruiter or agency.